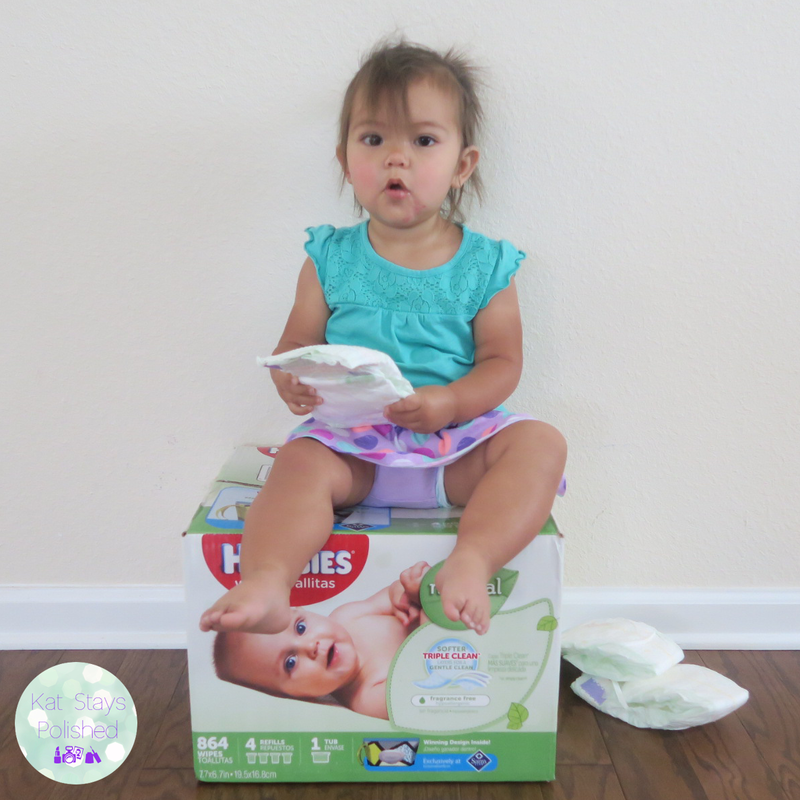 Kat Stays Polished | Beauty Blog with a Dash of Life: We're a Huggies Family! Hello everyone! 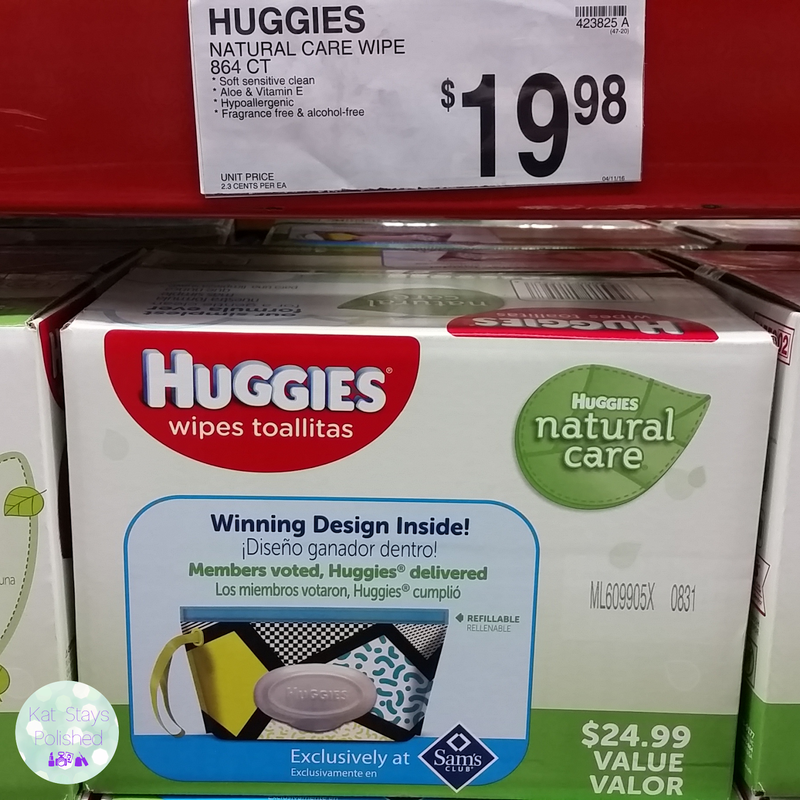 Today I'm here to talk about why we're a Huggies family and how Sam's Club is making it easier to get the things we need. 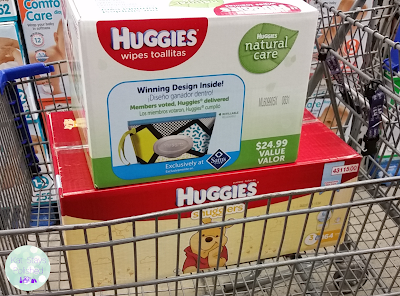 Since the beginning, I have been a fan of Huggies from the Little Snugglers diapers to the Natural Care Wipes. I buy Huggies diapers and wipes in bulk and Sam's Club is one place I love to get my Huggies from. For under $20, you can get an enormous box of wipes at Sam's Club. Not only do I love using them for Natalie, but I even keep a little pouch at work for myself. They are gentle, clean well, and are scent-free which is the best part, especially for me. 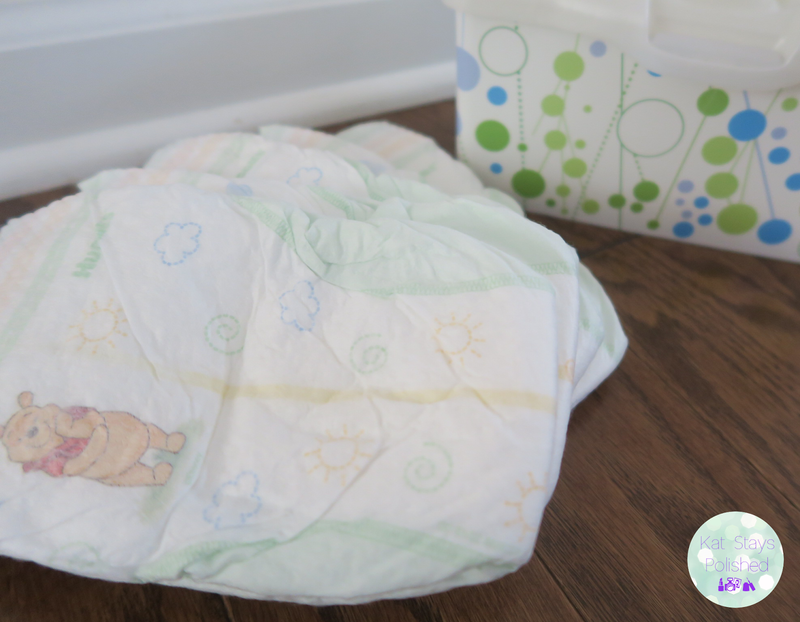 Diapers and wipes go together like peanut butter and jelly. I always buy a box of diapers and a box of wipes at the same time. 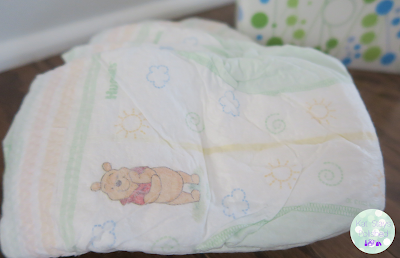 Again, you can never have too many wipes and they come with the diapers territory. For Sam's members, you can get an extra $3 off your Little Snugglers purchase - great deal! So, by the time your little one is in size 3 or 4, you probably don't need the wetness line to tell you when your baby needs a change but it is good to have every now and again, just for the sake of time. I do love the cute Winnie the Pooh design on them though - such a classic baby theme! My little 17-month old model is going to show you just how much fun these products are! She loves her Huggies just as much as her momma and she even shakes open the diaper like I do. She's got her own diaper cart station in the living room and will bring me a diaper and her wipes container when it's changing time. Smart girl, huh? Not convinced yet? Okay, how about a few more pictures from my expert model? She's killing you with cuteness at this point. "These diapers are great," she says! "They really do a wonderful job of holding my messes! I even know how to remove ALL of the wipes from the container mommy has downstairs! She wasn't too happy when I did that but I was super proud!" 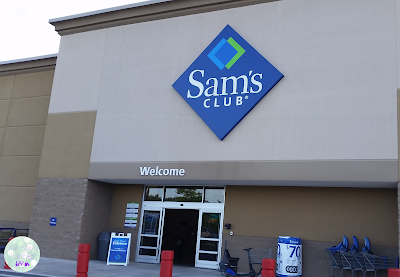 Okay folks, here's the deal: Grab the Natural Care Wipes for $20 at Sam's Club. Grab a box of Little Snugglers for $33. If you buy both, you'll get a $10 e-gift card from Sam's Club after you've submitted your receipt through the proper channels. Natalie is saying, "Go. Go get your diapers and wipes because you know you need them and getting that extra $10 gift card is pretty snazzy too!" 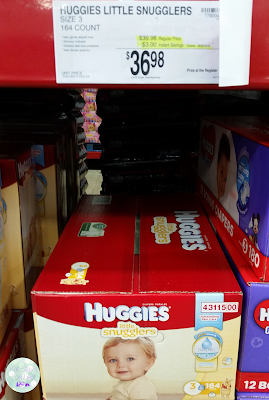 If you're a fan of Huggies like we are, this is a great deal. Who doesn't love free money and Huggies in bulk? Tell me all about your Huggies journey in the comments below! We love you guys! Avery is obsessed with the Huggies Little Movers because she LOVES the Mickey and Minnie on them! She will point to her diaper and say "Mi-ie"
We love the Little Movers too! Natalie started singing the hot dog dance song the other day when I was changing her diaper.